Chisum was bread by Julia Downs (pedigree). It took some persuading for her to let him go since she recognised his potential to be a great stud dog and wanted to be sure that he would be bred. Also she did not believe New Jersey has any open country side left. 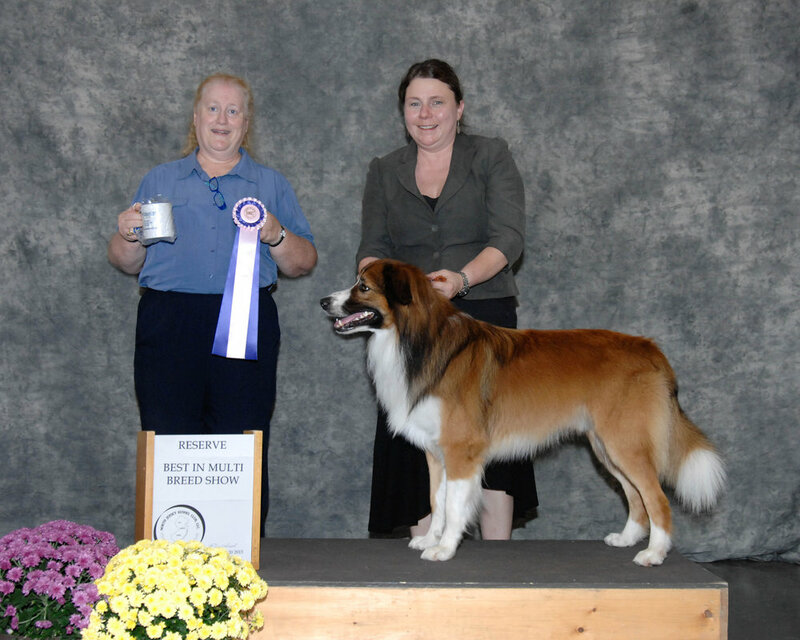 We agreed to her contiditions, and the couple of UKC shows that we did confirmed that he is all around a well put together dog. His personality is also second to none. 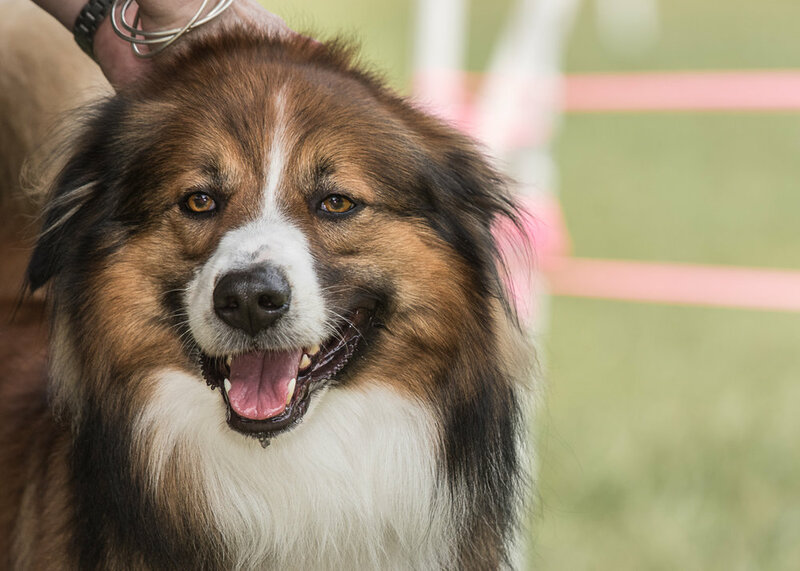 Calm, and never putting a paw wrong at the shows. He has a well developed sence of self, which speaks to his high level of intelligence.